Fantastic read. Couldn't put the book down. 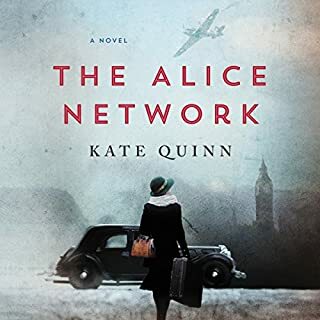 Suspense, intrigue and history make this book interesting. One of the best I've read in a long time! 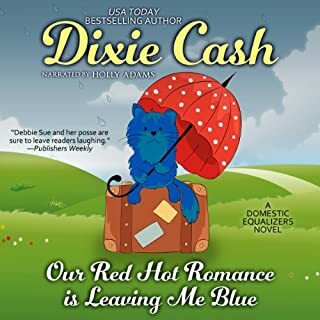 The Domestic Equalizers are back in Our Red Hot Romance is Leaving Me Blue - a hilarious new Texas hoot from the ever-popular Dixie Cash. 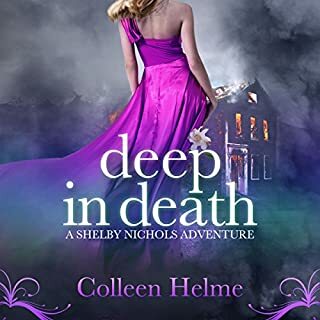 Join Debbie Sue Overstreet and Edwina Perkins-Martin as they take up ghost-busting and rush to the rescue of a recent widower in tiny Salt Lick, Texas, who's being haunted by his late wife... or not. Listen to it and laugh. 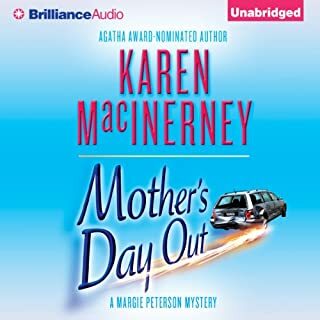 The story line is not as goid as prevoius books but still worth the time to listen. Some good laughs within the story. Love the character's names. The story of a group of women with struggles, weaknesses and the strength they find with their friendship. This is very good series. No offensive language or explicit scenes yet adds twist to the story that enhance the plot and keeps one's interest. Ten-year-old Patrick O'Brien is a natural target at school. Shy, dyslexic, and small for his age, he tries to hide his first-grade reading level from everyone: from his classmates, from the grandfather who cares for him, and from the teachers who are supposed to help him. But the real trouble begins when Patrick is accused of attacking a school aide. The aide promptly quits and sues the boy, his family, and the school district. 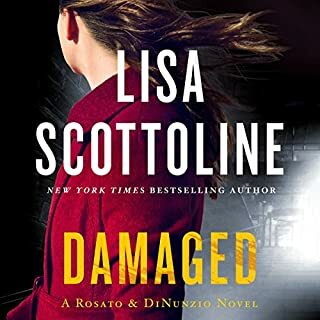 Patrick's grandfather turns to the law firm of Rosato & DiNunzio for help, and Mary DiNunzio is on the case. No humor, no fun, no Mary DiNunzio here. This is a fantastic series. Somewhat predictable , each character seem to have it's own sequence of repeatable events. Still an interesting read/listen. 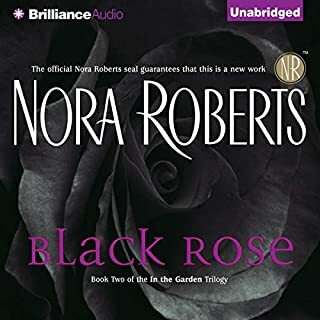 This series was a nice break from cozy mysteries I have been reading. More corse language and intimacy than I am accustomed to but I am going to finish the series. 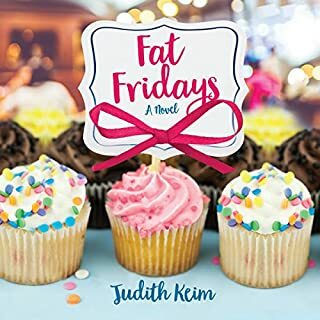 As a new witch - not to mention owner of Savannah's most enchanting bakery - Katie Lightfoot is still getting used to casting spells, brewing potions, and mastering her magical powers. But that doesn't mean she can't find time to enjoy a picnic with firefighter Declan McCarthy . . . until she stumbles upon a corpse. The dead man's tattoo reveals he was a member of a secret society - and it turns out he's missing an object that was very important to the group. 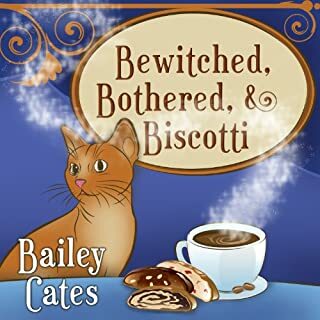 Would you listen to Bewitched, Bothered, and Biscotti again? Why? Yes. The story continues to develop adding more characters and dimensions. Which character – as performed by Amy Rubinate – was your favorite? 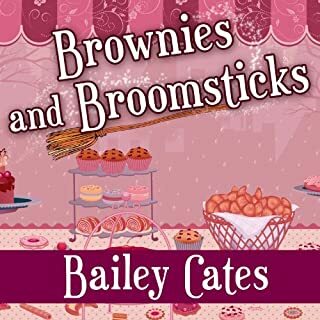 What did you love best about Brownies and Broomsticks? What was one of the most memorable moments of Brownies and Broomsticks? Nice smooth voice that is easy to listen to. Margie was my favorite character because she is so humble. What about Cris Dukehart’s performance did you like? Her voice fits the main personality well. Great story and performance. Christian mystery at it's finest. The plot was alway gaining speed and depth. There was not anything I did not like. Yes! If I had the time.